Total Space: 36,700 sq. ft. 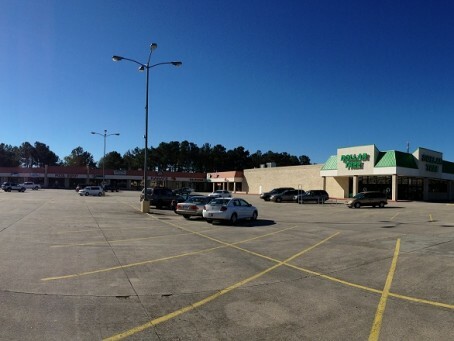 Excellent opportunity in the Slidell Square Shopping Center. 1,200 to 2,800 sq. ft. available including former restaurant space and end cap space. Great location on heavily traveled Gause Blvd, between I-10 and Military Road, corner of Amber Street. All spaces feature glass storefronts and plenty of parking. Dollar Tree anchors the center with 5 Minute Oil Change on the far corner. Pylon and canopy signage are both available. High median income neighborhood in St. Tammany Parish.